I would like to announce that Silver Empire has rereleased my novel, Demons are Forever. I'm certain at this point there are least of few people who are going "I've never heard of this book. How is this a rerelease? I have to buy Demons are Forever right this minute." While I am loathe to say "do NOT buy something," please hold on a second before buying Demons are Forever. It used to have a different title. But Murphy's Law of Vampires was a slightly too-long title. 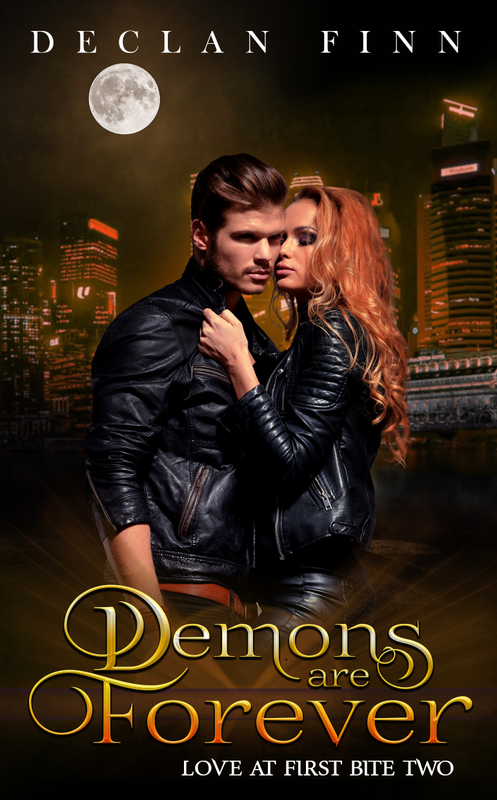 And Demons are Forever as a title for book two works better with the title of the next novel, Live and Let Bite. After saving Brooklyn from a nest of vampires, Amanda Colt and Marco Catalano are a little banged up. He's been given a job offer to deal with vampires in San Francisco, and it's a tempting offer - it would get him away from Amanda, his feelings for her, and get her away from the darkness inside him. When a death in the family compels Marco to move to the West Coast, they're both left to fend for themselves. Then the creature known only as Mister Day leaves their world in tatters, and they must once more join forces against the darkness. 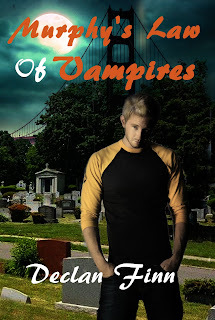 Only Day is no vampire, but a creature beyond their experience. It will take the combined might of Marco, Amanda, and all of their allies just to slow it down. They have no weapons that can kill him. They have no way to imprison him. To even fight him is death. But they have to try - or face the end of everything they love. Honor at Stake (ASIN B07CS11F97) - 2017 Dragon Award nominee for Best Horror Novel! Live and Let Bite (Coming July 10th!) - 2017 Dragon Award nominee for Best Horror Novel! So, if you want to look at the newly edited works, or if you've never seen it before, now's the time to jump on board. This was fun and funny for me for several reasons, including the criticism that Honor at Stake didn't have a big enough threat as a primary villain .... which is funny, since the enemy in HAS needed a magical ninja operative, a 100 year old vampire, and a genius martial artist to subdue him, and that last one had an arm, a leg, and several ribs broken / cracked / shattered. It was funny because I had already created the next creature for Demons are Forever, Mister Day. 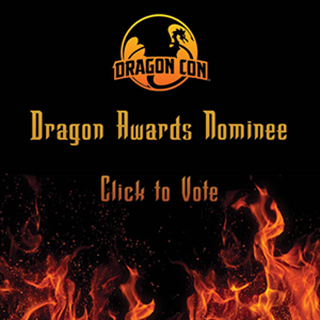 And since we have two out of four as a Dragon Award nominated novel, I figure I should mention that the Dragons are coming. If you don't have your ballot filled out already (either IRL or in your head,) here's my list. It includes the lists of other people, so there are options.